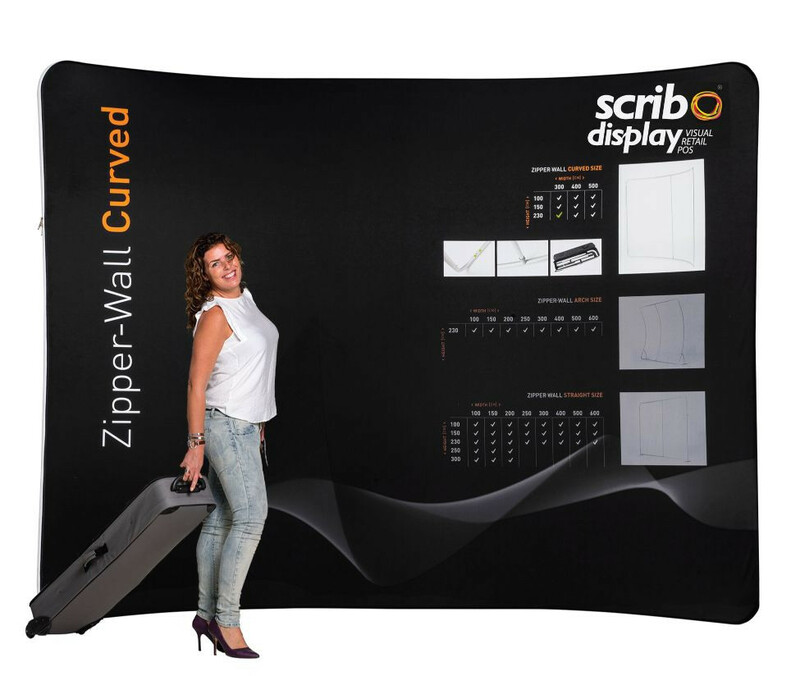 Get into the spotlight with a distinct exhibition stand, Zipper Walls Arch, which is one of the best variations under this category. When you're showcasing at an event or a tradeshow and want to create lasting impression on customers present at the event, this is the best choice. The easy to move stand offers true versatility. Easy to transport and lightweight. Anodised aluminium (30 mm) connection corner with security clip. Solid powder coated steel base Support pole (20 mm) with security clip. Transport trolley with ball bearing wheels. Reinforced transport trolley for sustained professional use. Available with width between 1000 mm and 6000 mm and a height around 2300 mm. If you're interested, call or email us today. 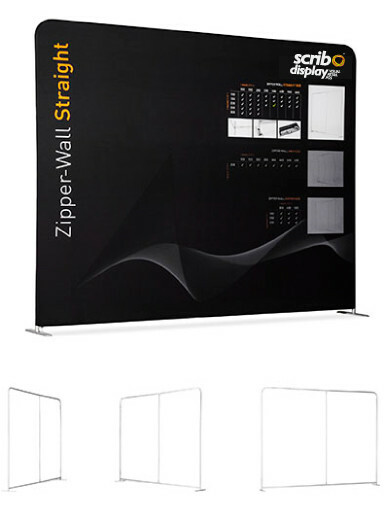 We also supply various exhibition stands in different styles. We have a range of products suitable for all businesses.